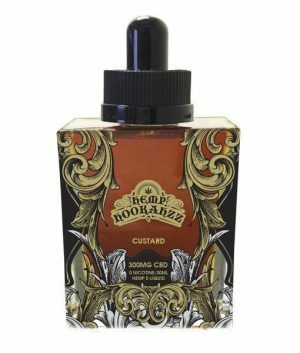 The very best CBD E-Liquid refill on the market today. Our CBD vape oils not only provide the benefits of cannabidiol, they taste great! Choose from our selection of satisfying flavors to suit your mood. Fresh Mintzz is available with 0mg or 12mg nicotine. We also have Tropical, Mango, and Custard Pudding flavors to tantalize your taste buds. Our CBD oil originates from Non-GMO cannabis where no pesticides, herbicides, or chemical fertilizers are used. No propylene glycol is added. 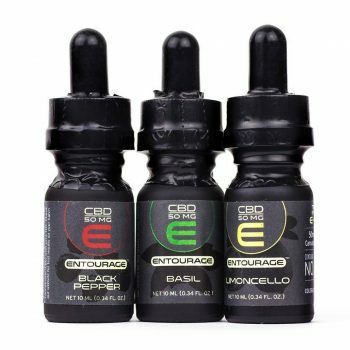 Our CBD E-Liquids are vegetable glycerin based, include GABA, and are safe enough to eat. We manufacture in the USA and lab test to ensure the highest possible satisfaction and purity of our product. 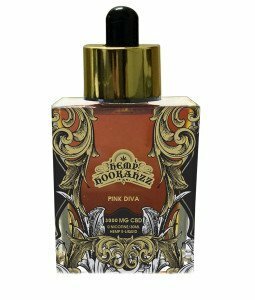 Our attention to quality also guarantees that our CBD vape oils will never separate, letting you enjoy Hemp Hookahzz to the last drop. 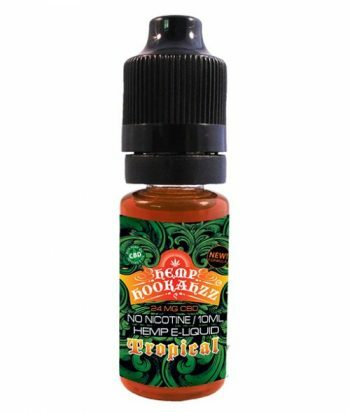 Ingredients: CBD Gold Hemp Oil, VG, GABA, Natural & Artificial Flavoring.